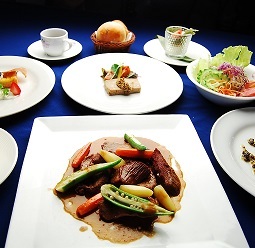 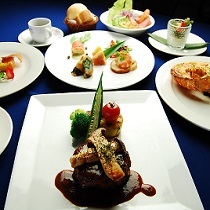 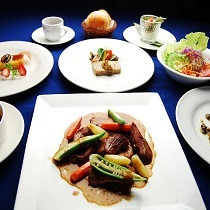 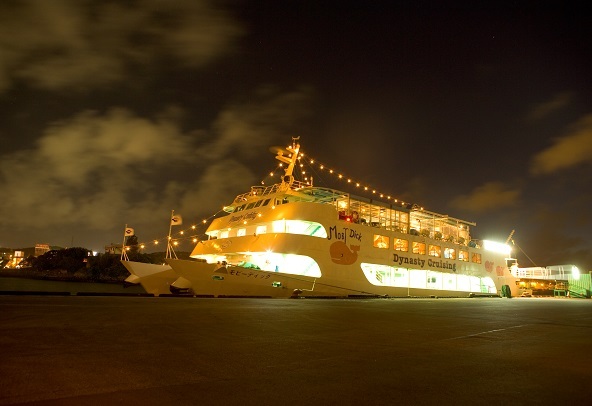 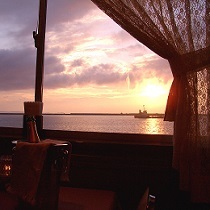 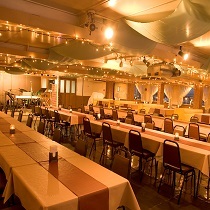 West Marine offers one and only dinner cruise service in Okinawa featuring gentle bay breezes, glittering waves and the Naha skyline.Whatever you are celebrating, you'll enjoy our chef's recommended course menu on the second floor where you can experience music live performances such as Okinawan Sanshin music. Between May and September, barbecue is also available on the third floor enhanced by the sound of the waves and background music. 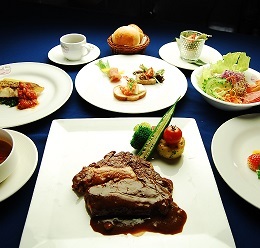 *Please switch to the PC site to view the food menu.